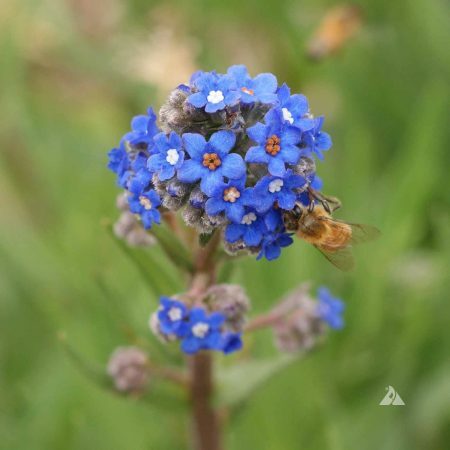 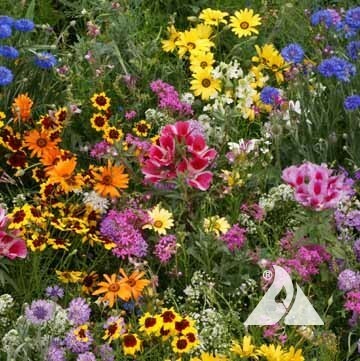 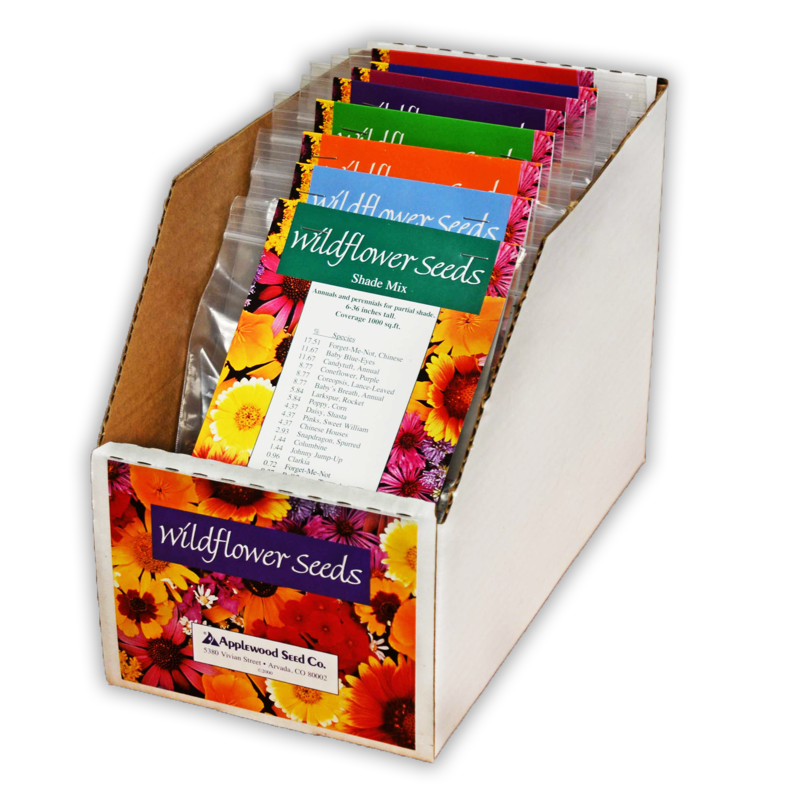 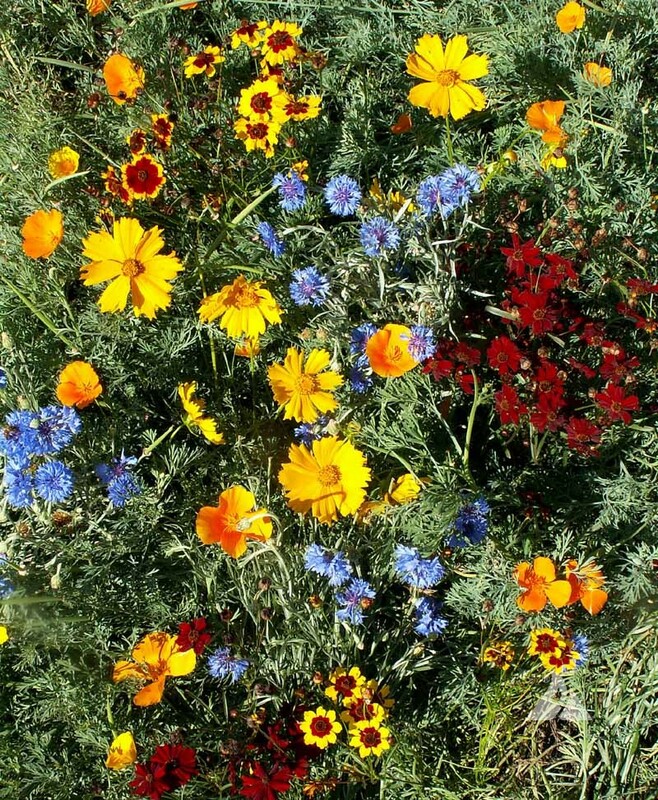 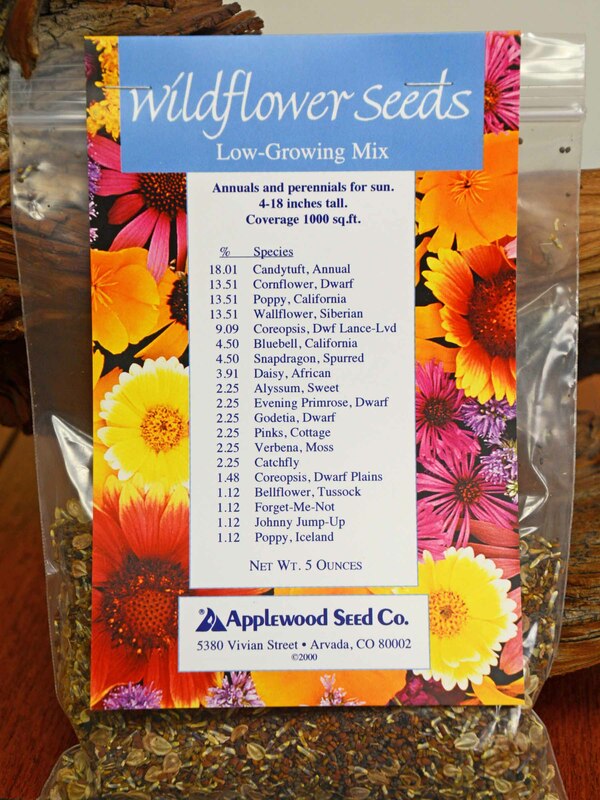 The Grow Wild Seed Mix for low growing wildflowers is one of our most popular flower mixtures. 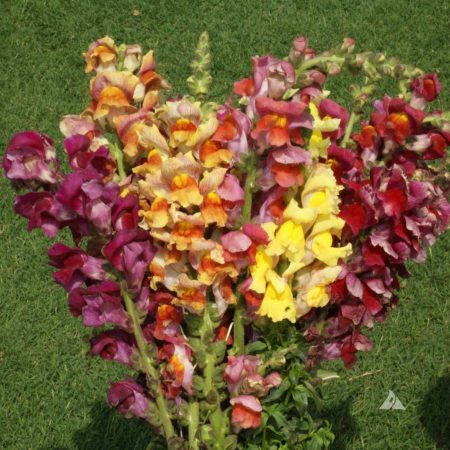 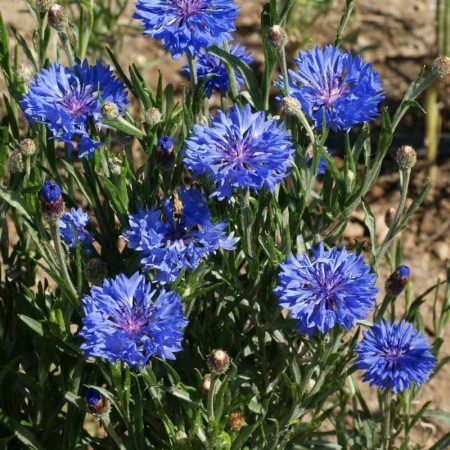 It is composed of annuals and perennials that are generally less than 16 inches tall at maturity. 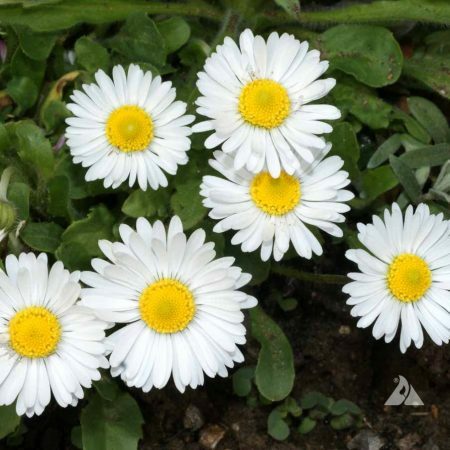 It is especially suitable for residential or commercial landscaping where height may be an issue.